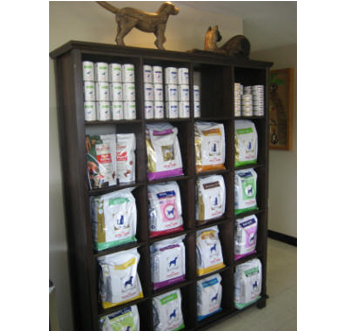 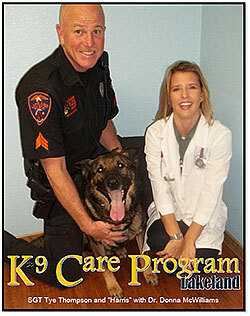 My Pet’s Mission is to educate and assist our clients in providing the best life for their pets. 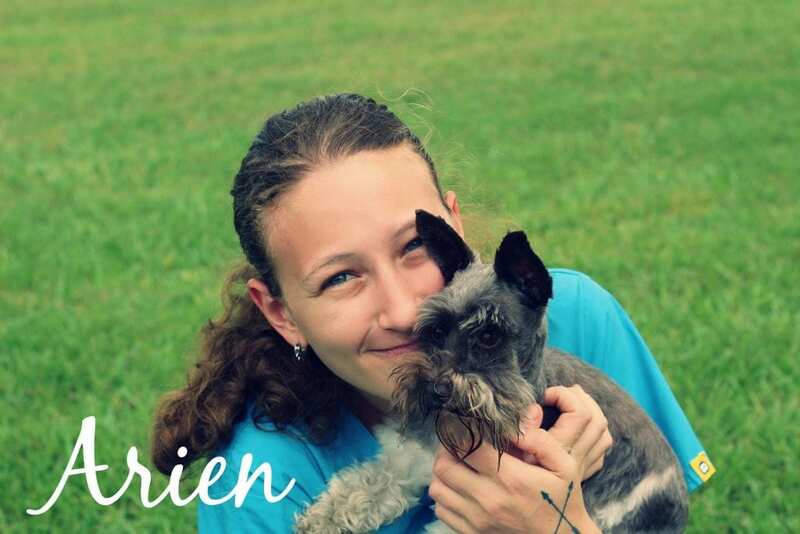 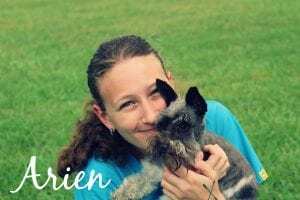 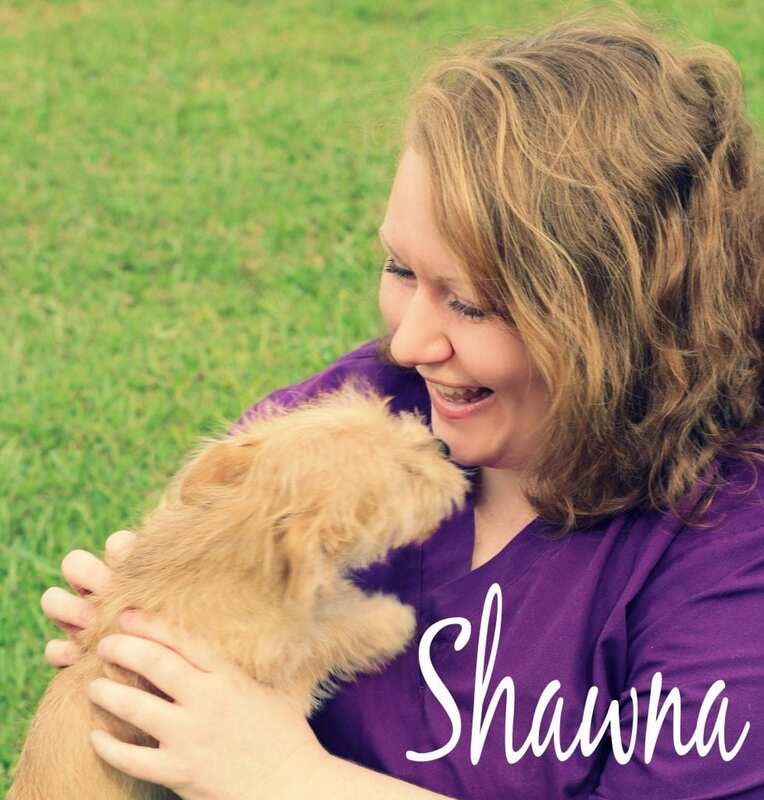 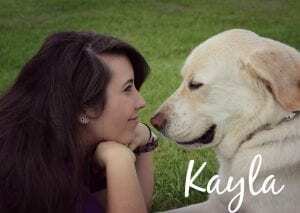 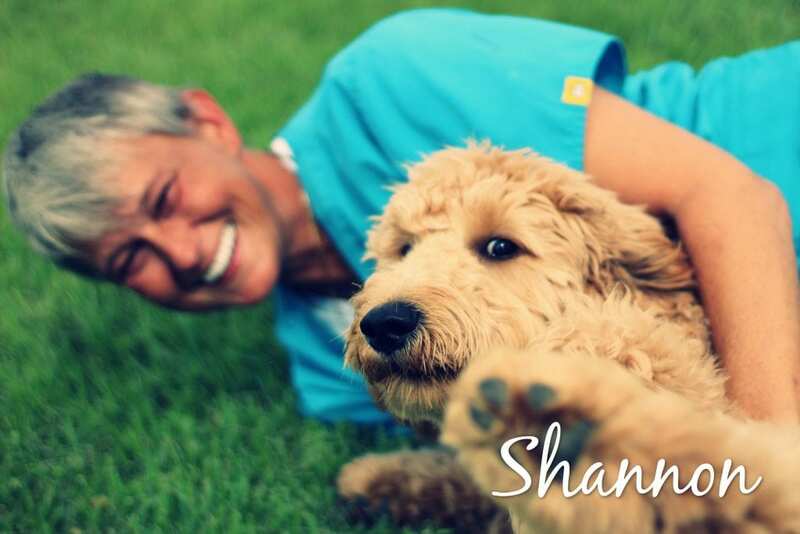 We aim to provide a fun, low-stress atmosphere that celebrates the human-animal bond. 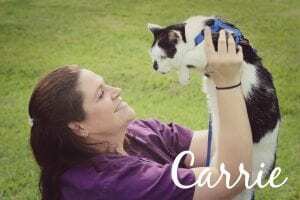 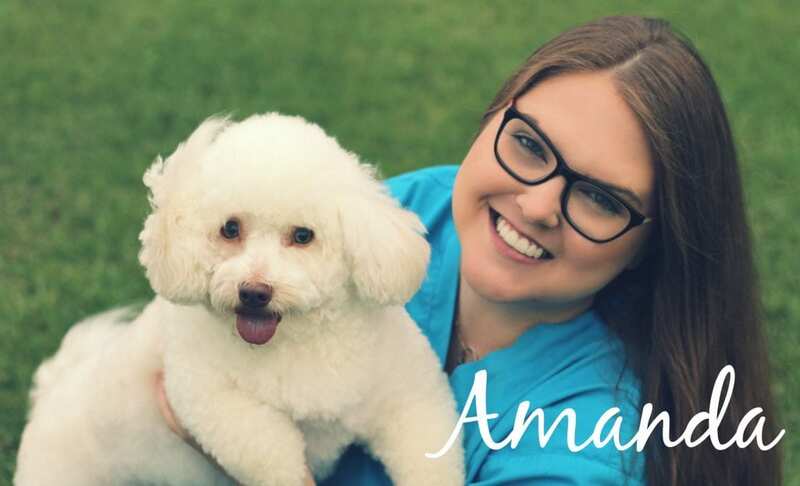 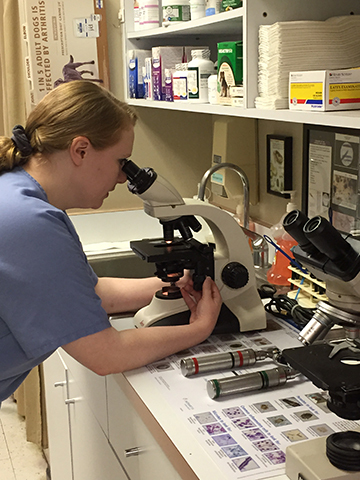 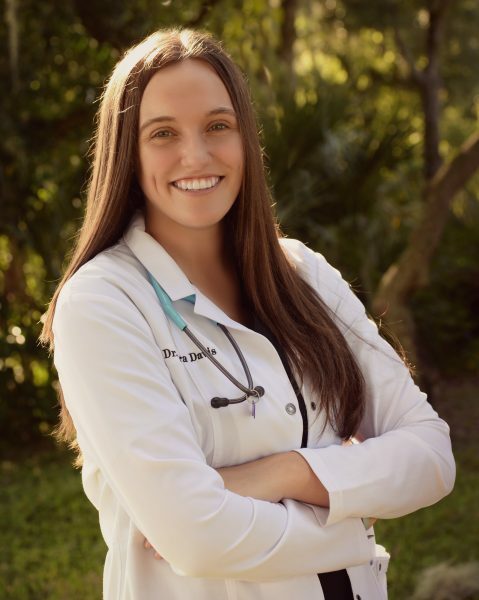 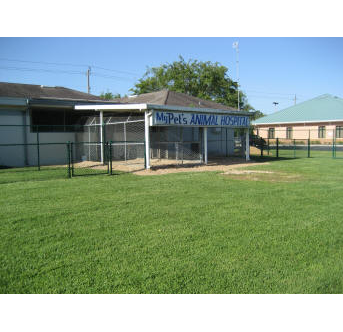 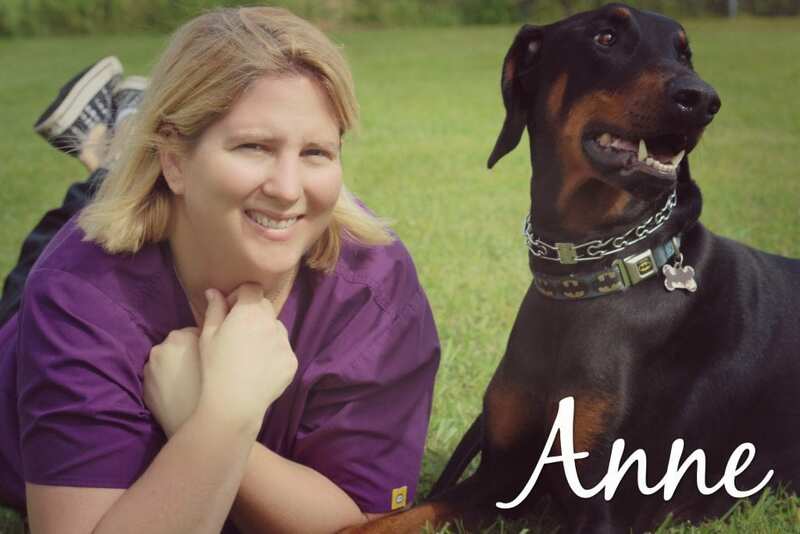 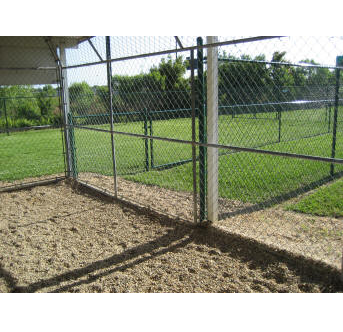 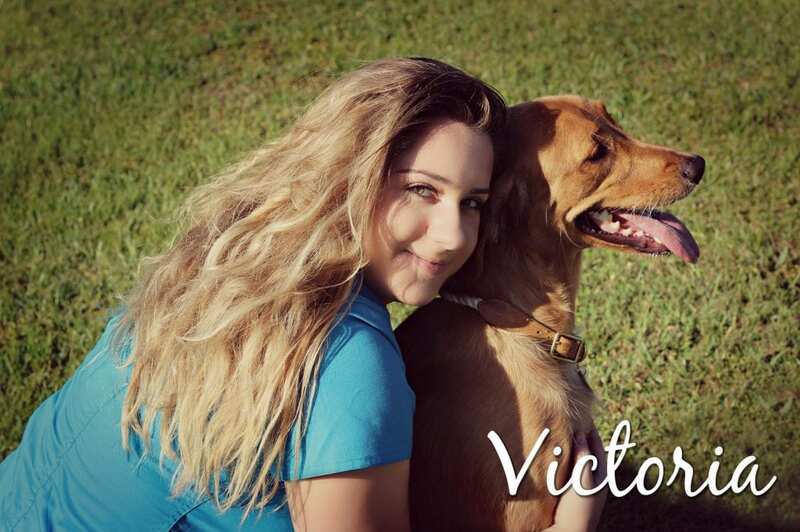 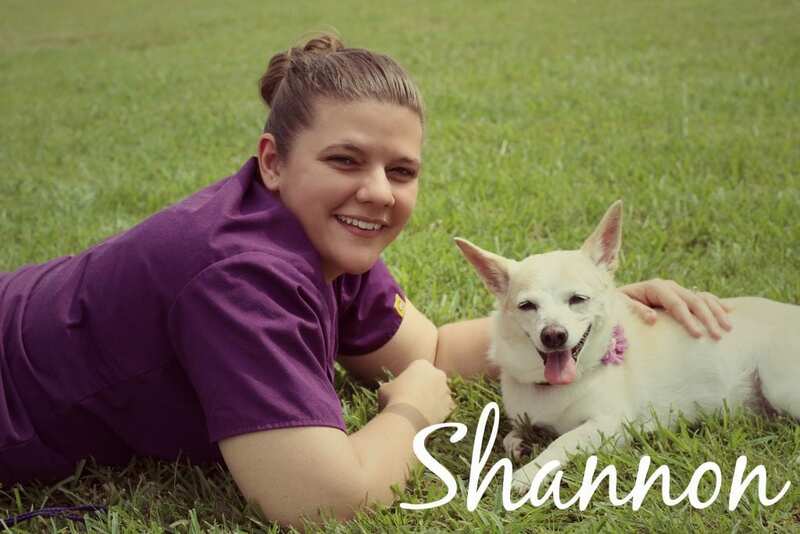 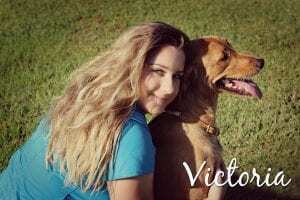 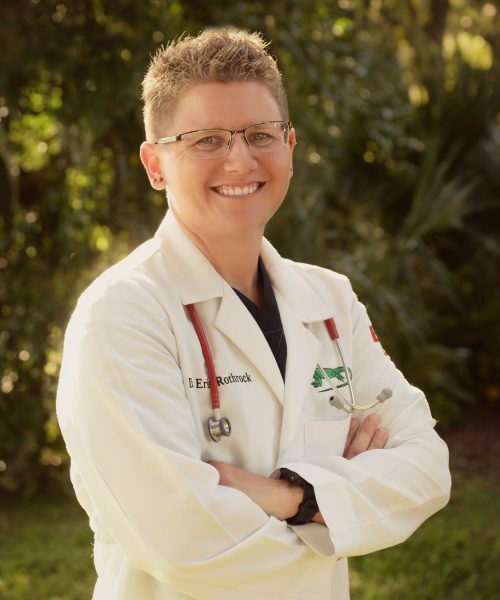 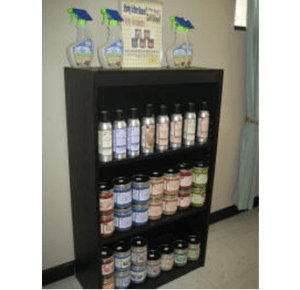 My Pet’s Animal Hospital is a companion animal practice located at 2225 Drane Field RoadLakeland, Florida 33811; servicing small animals and exotic pets. 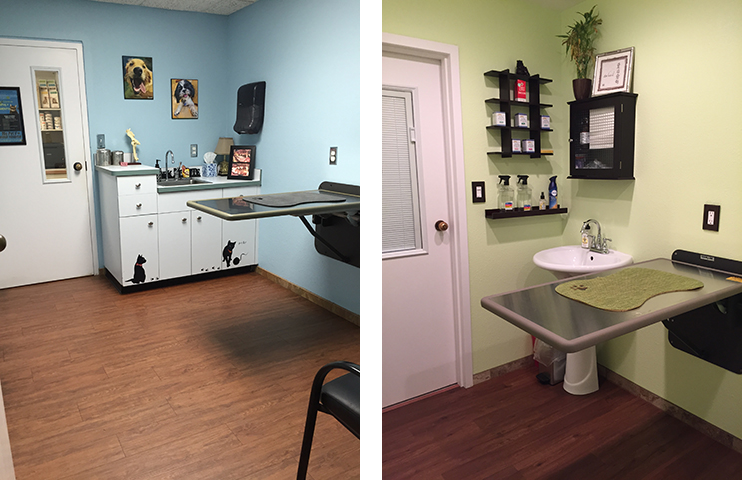 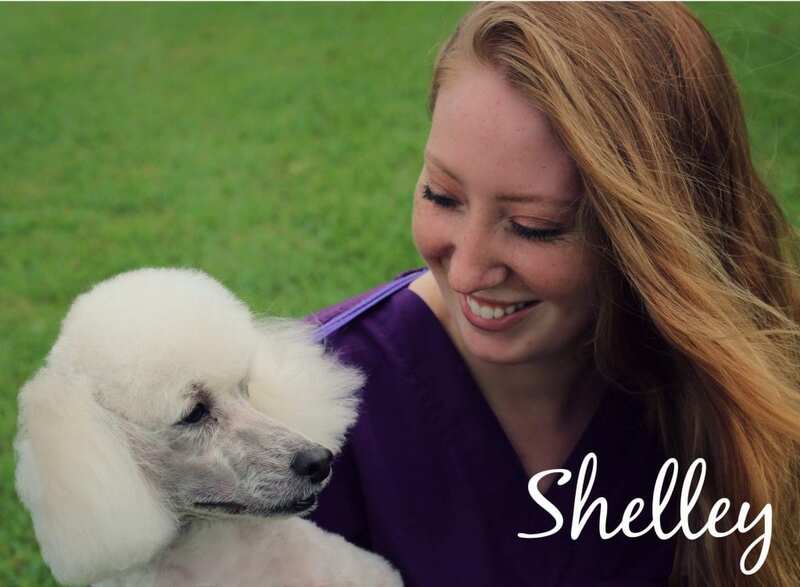 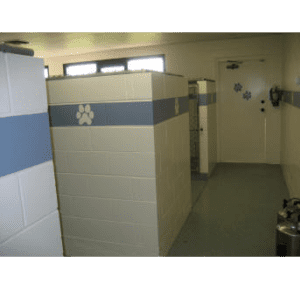 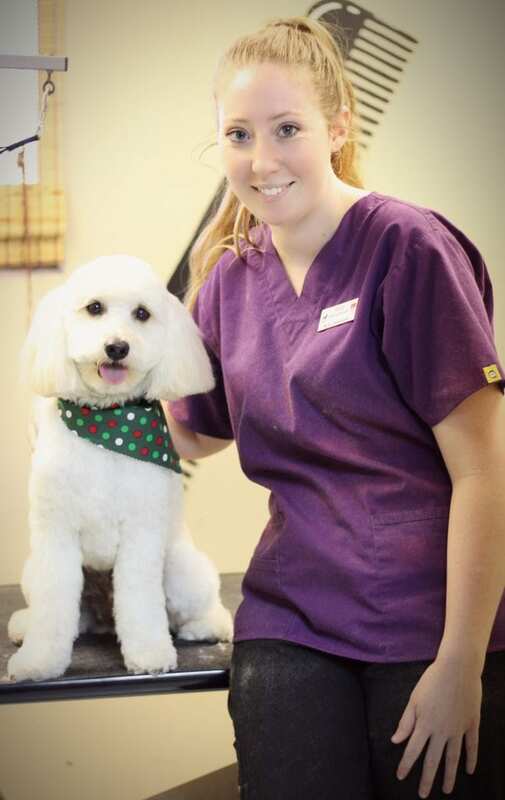 We have a 5100 square foot hospital with examination rooms, three hospital wards with separate treatment and surgery areas (including laser surgery), over 40 kennels for boarding pets and a grooming room. 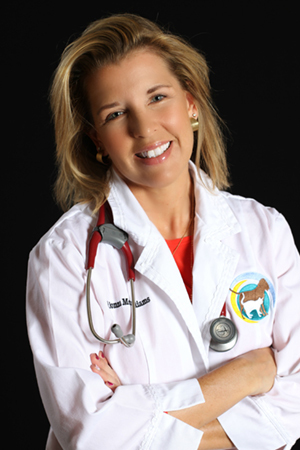 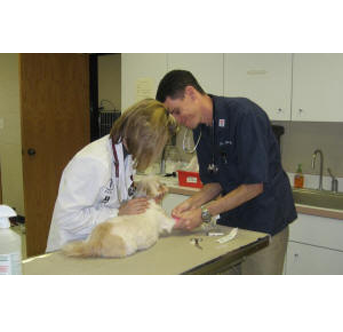 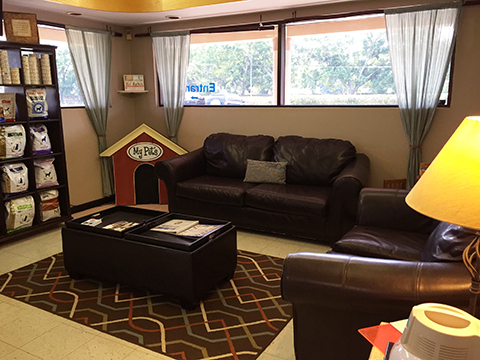 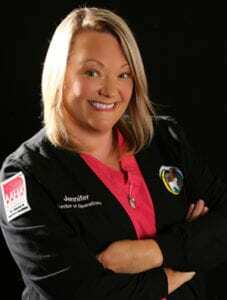 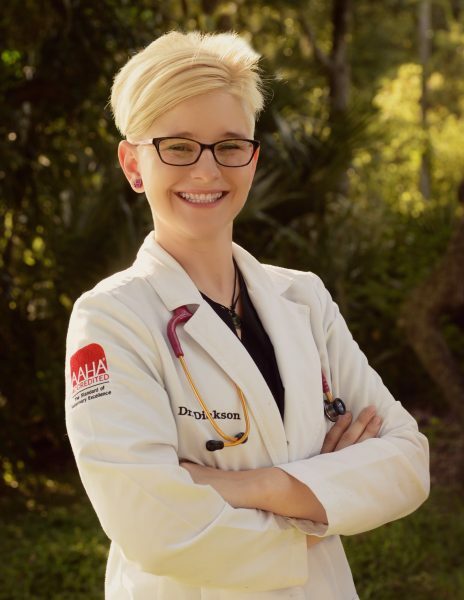 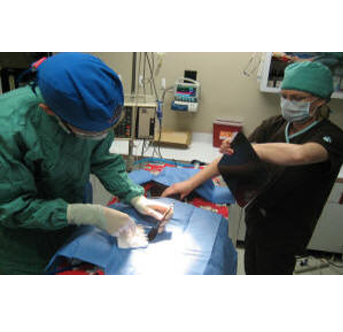 My Pet’s Animal Hospital has re-earned their AAHA Accreditation. 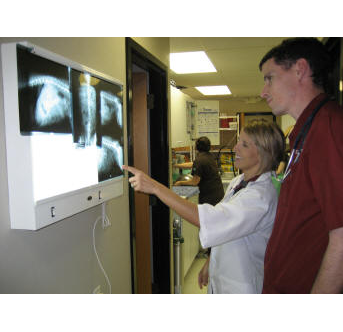 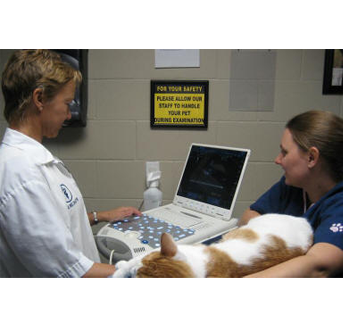 The American Animal Hospital Association provides accreditation only to hospitals that meet their strict standards. 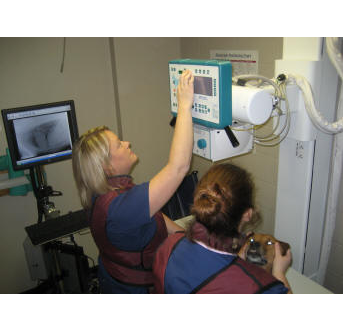 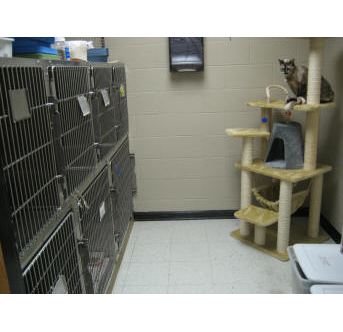 The AAHA Standards of Accreditation, contain more than 900 individual standards, divided into 18 major sections. 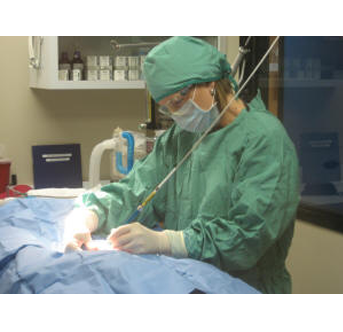 These areas of focus include: patient care and pain management, surgery, pharmacy, laboratory, exam facilities, medical records, cleanliness, emergency services, dental care, diagnostic imaging, anesthesiology, and continuing education. 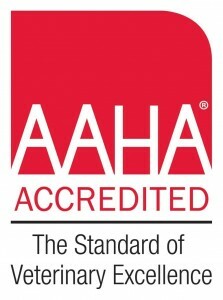 The My Pet’s Animal Hospital staff is proud to say that we are a part of that 12%, and have been AAHA Accredited since 2008!